Caliber Paving is excited to celebrate a momentous milestone, our twenty-five years of service in Southern California! Water flow has always been integrated into the paving process. 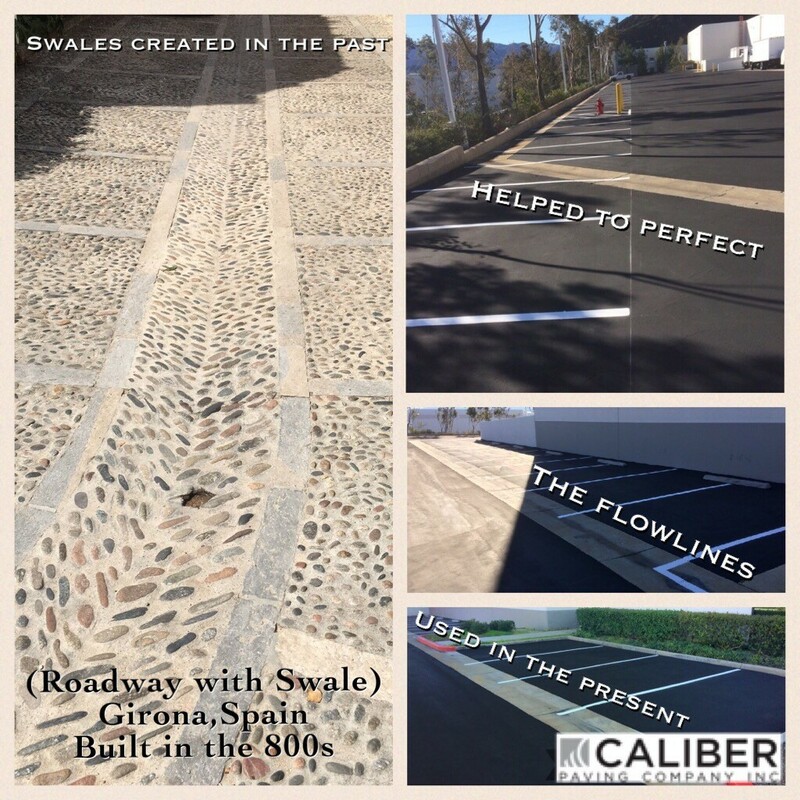 As you can see from the collage above, swales were utilized in the past and helped to cultivate what we now know as flowlines, which we use and utilize in today’s paving process. 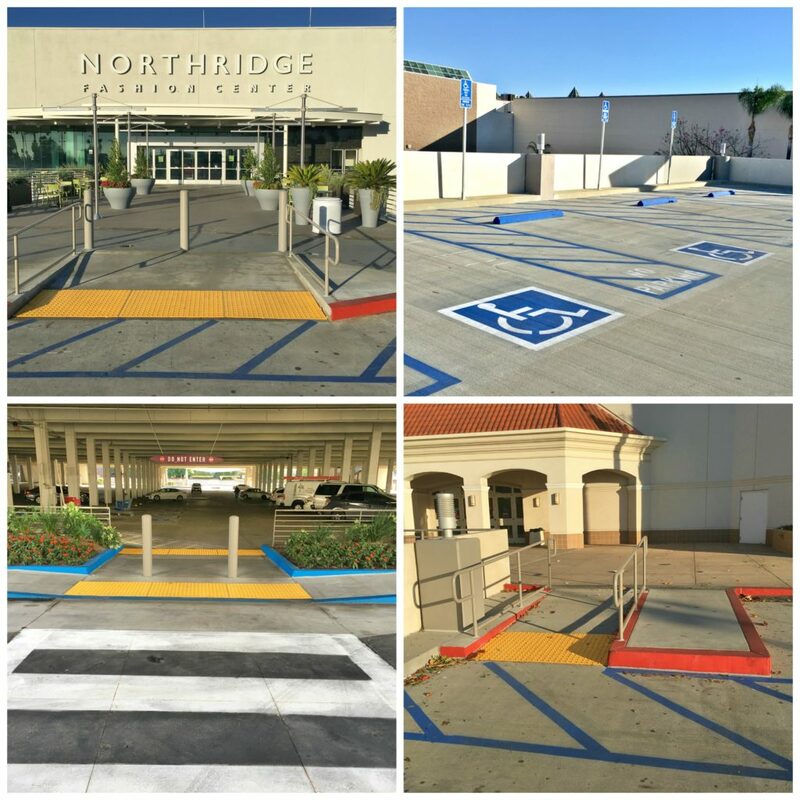 Caliber Paving was contracted to upgrade the ADA access at the Northridge Fashion Center located in Los Angeles. This large shopping destination opened in 1971, and has gone through several expansions and renovations since then, including some complete rebuilds after it was severely damaged by the Northridge earthquake in 1994. 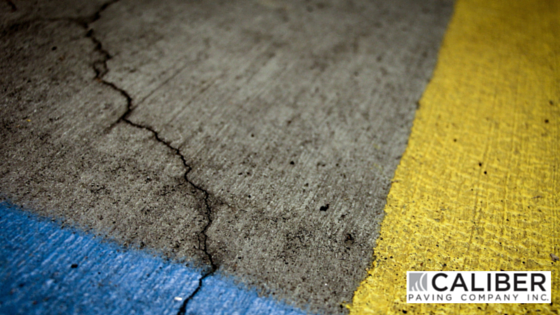 There are always options when it comes to maintaining your asphalt. 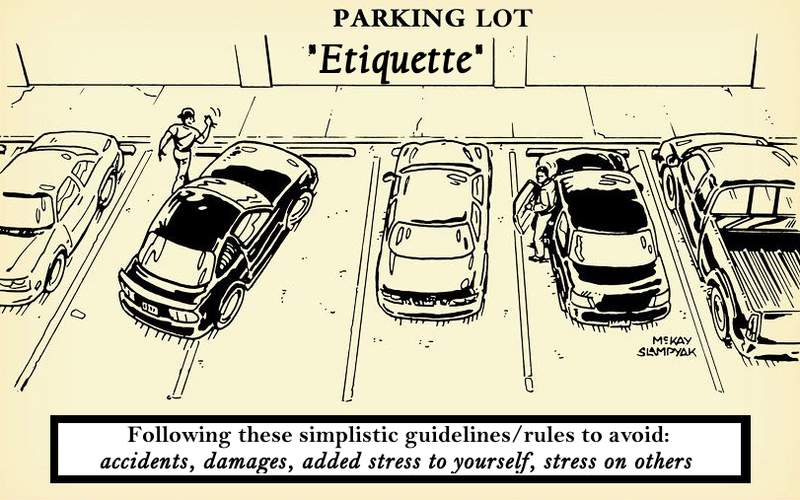 Some solutions are better than others. We all like options, and now we have a couple more to choose from. The long time decision to use a paving fabric overlay option has been the economic benefits when compared to removal and replacement costs. 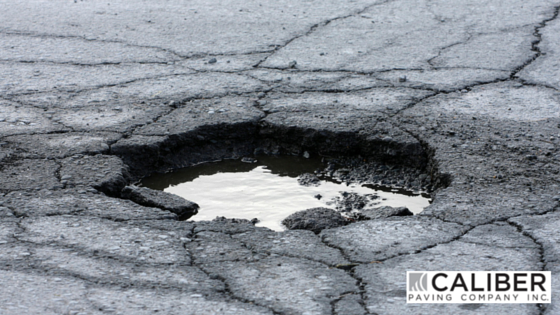 However, recycling the asphalt down the road can be more costly. 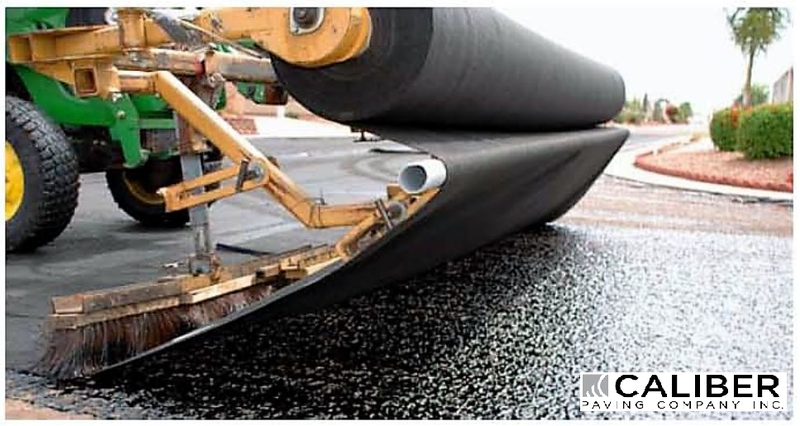 Currently, most asphalt plants will not take the old asphalt if there is paving fabric in it which means there could be an added cost to dispose of the material. There are two alternative products that are recyclable. Puddles, Pot Holes and Birdbaths! Since we live in beautiful Southern California, we don’t often have to worry about puddles or birdbaths. This is the time of year where we find out just where all the water goes and how well our drainage really is. Birdbaths are your smaller puddles that get less than an inch of water build up and are only a few feet in length and width. Puddles can be a bit larger and well, deeper. This is why they are so much more fun to jump in! 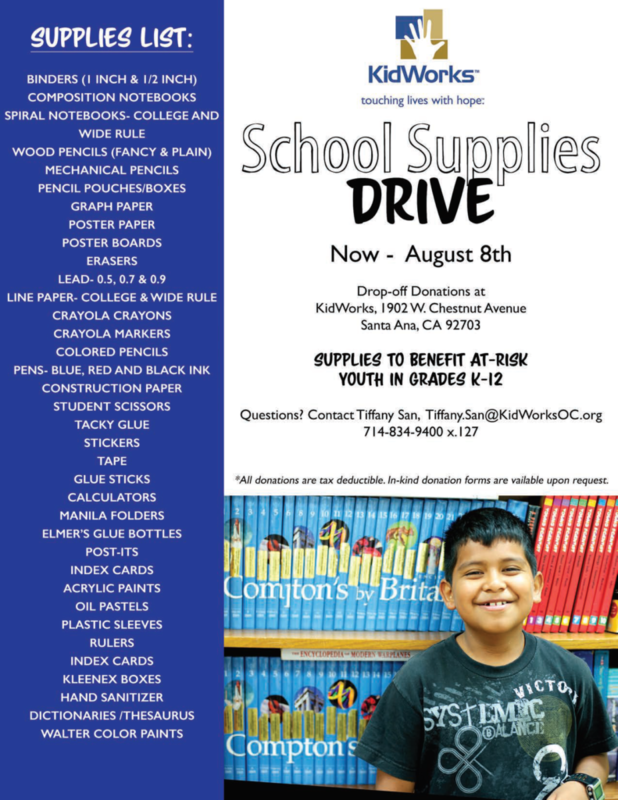 Caliber Paving Co., Inc. wants you to be a part of an amazing cause through Miracles for Kids and IREM OC Helping Hands. Volunteer with us at Miracle Manor is Orange, CA, be a part of something special and make a sick child and their family brighter, by helping them stay together during this battle for life. Preparedness is the best way to protect your people and properties, be ready for an earthquake before it happens. But, what does being prepared mean and how do you get there? Workplace preparedness is an ongoing team effort: requiring the participation of owners, managers, workers and tenants.